*Options listed are based on the Black Edition model shown in image. 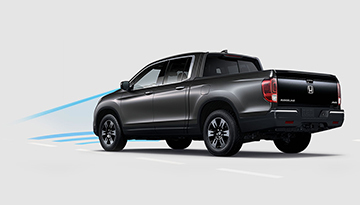 Few vehicles convey Honda's confident defiance of the status quo more than the 2018 Ridgeline. 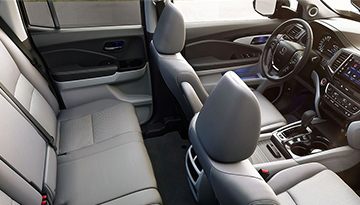 Refusing to confine itself to limits set by other manufacturers, the Ridgeline gives you the chance to choose both comfort and practicality, not just one or the other. It's perfect for work or play, cruising city streets or driving country roads, and carrying friends or extra cargo. 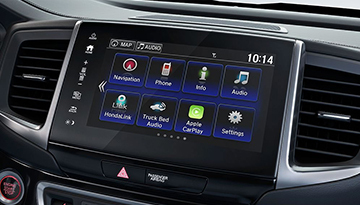 The 2018 Honda Ridgeline also comes with innovative technology and safety features such as a Lance Departure Warning and, on select models, Apple CarPlay™. 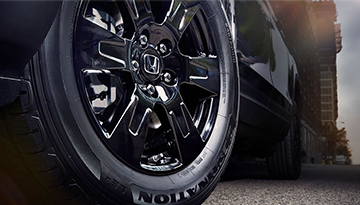 With six different trims available, you're sure to find the Ridgeline that compliments your lifestyle.